These synthetic fiber brushes are perfect for everyday application of your favorite makeup products and deliver professional results. Composed of wavy and straight synthetic fiber (which means less fallout and more controlled application), each brush is designed for your specific needs. 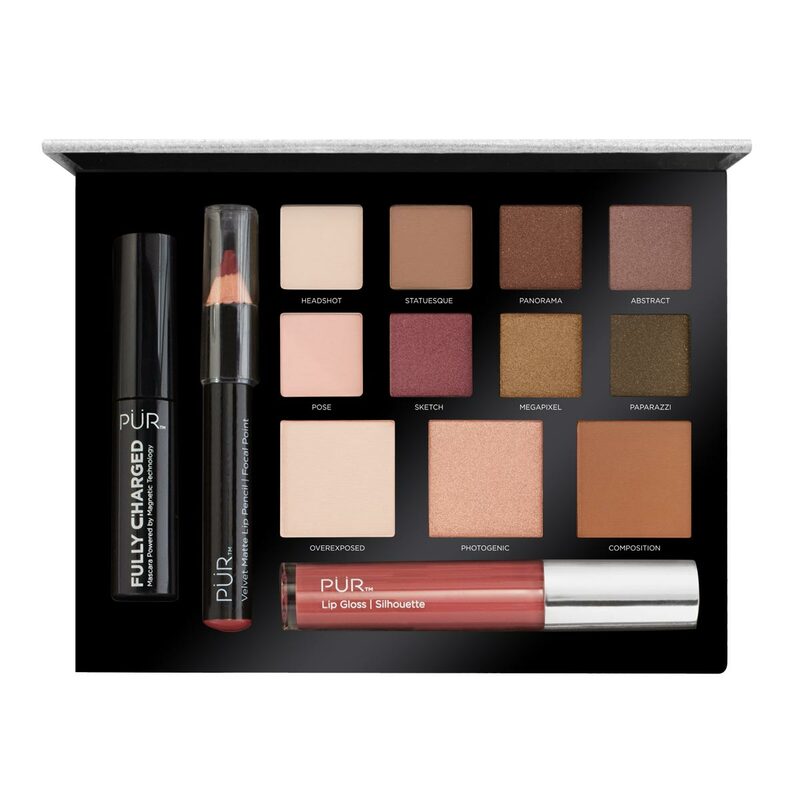 Set includes Liquid Foundation Brush, All Over Powder Brush, Precision Blush Brush, Airbrush Eye Shadow Brush, Precision Liner Brush, and a Brush Roll for portability. Very nice quality brushes! I needed to replace some of my older ones and have a set for traveling. The bag is nice and sturdy as well. I really enjoyed this 4 in 1 liquid foundation! The color match my skin perfectly and is the only one that does, without irritating my skin. My skin is sensative and applies with less effort. Not too thick..in fact they are so breathable and light that I forgot Im wearing them few times! 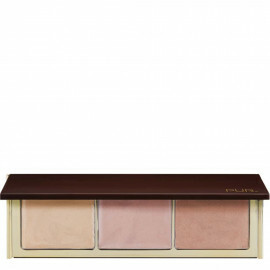 The coverage are buildable but I can still see few of my dark spots no matter how many time I keep applying it to cover it up...even with the 4 in 1 concealer. Thats okay because this liquid foundation makes me look beautiful! I even get compliments! So still 5 stars..would put up more stars if I could! I absolutely LOVE these brushes! I got them as a gift & am so pleased with them! They are so soft! These are the best brushes I have ever bought! They are soft and apply makeup evenly. The biggest plus is they don't leave little hairs all over your face. You won't regret this purchase. Brushes are easy to clean. Great product for the price. It's been a while since I have changed out my brushes and this set showed me I shouldn't have waited so long. 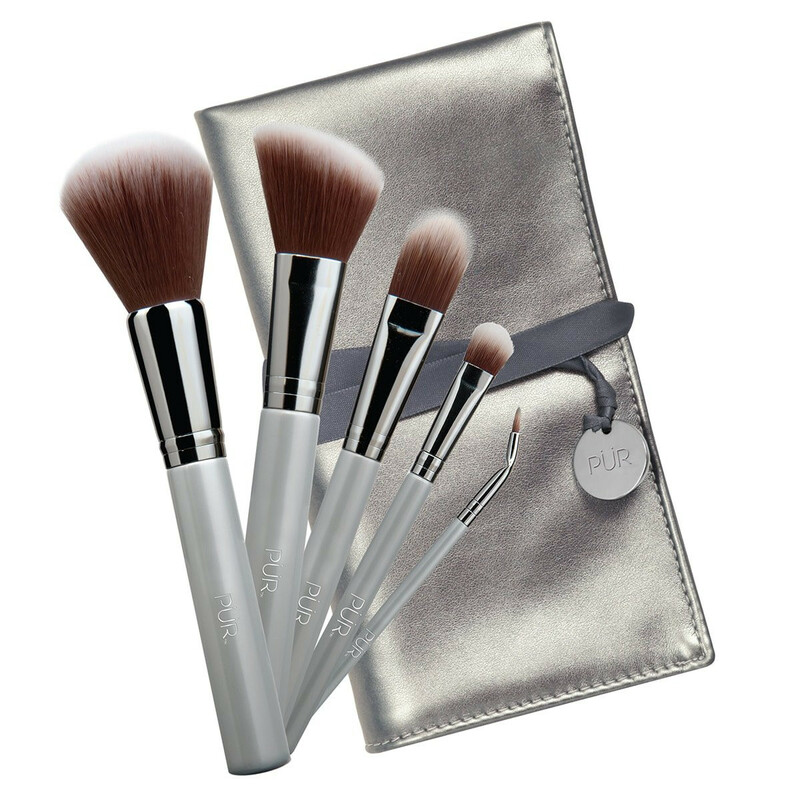 The brushes all have luxurious feel to them. Extremely soft to the touch. I have used them all and by far favor the eye liner brush. It allows you to make sleek but steady lines even if you have jittery hands like me! This set of brushes far exceed the current set of brushes I was using. I find them luxurious on the skin. Glad to toss my old ones for these. Have shaky hands so I really like the precision of the eye liner. Goes on thin and evenly without too much struggle. Ever since I got the brushes in the mail, I use these before I pick up my Ofra makeup brushes ? Very easy to use, and work well.